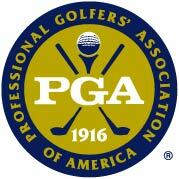 “Despite perceptions to the contrary, most golfers are not very good.” So says the opening of a press release from the PGA of America, the organization representing the people doing golf’s heavy lifting day to day—27,000 club professionals. It caught my attention to say the least…in fact I can’t ever remember a major golf organization saying anything remotely like it. But as a writer for more years than I can remember (or admit), I’m always on the lookout for openings that grab the reader’s attention as it did mine. The release continued, “…but a day on the course is a “perfect day” for all who play the game.” Something which all of us addicted to this pastime of pasture pool would agree. 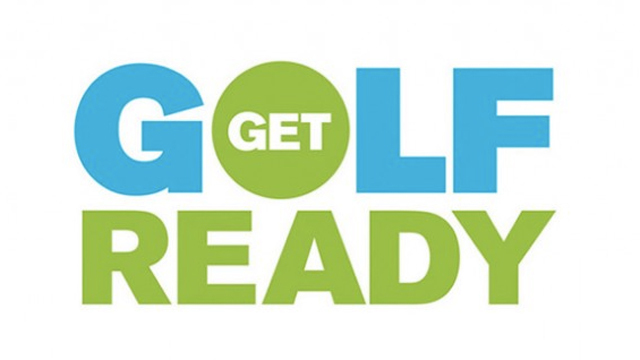 The topic of the release is a new PSA campaign to encourage people to come out to even if they are rank beginners because not everyone they see on the course is a good golfer and most are likely to be just like them. 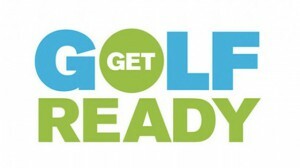 The intent is to introduce consumers to Get Golf Ready player development program run by the PGA through www.GetGolfReady.com. Golf facilities that are part of the affordable five lesson packages program may be found on the site.